Acting on behalf of Columbia Threadneedle, GV acquired two adjoining, high quality, single-let distribution warehouses in separate off-market transactions, within three months of each other. 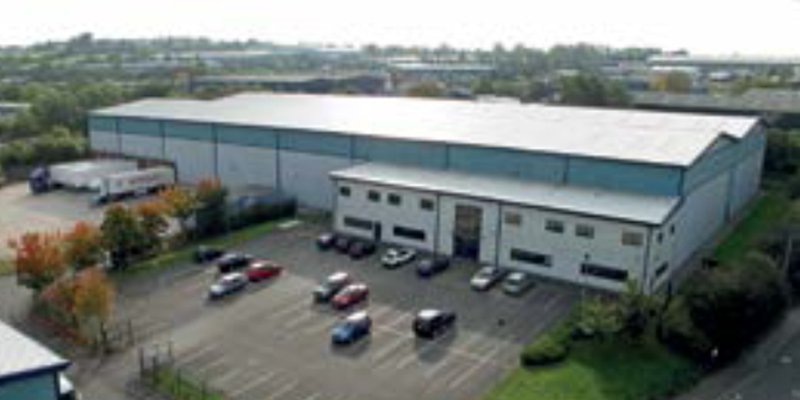 The properties are located on Fulwood 28, an established prime distribution park in South Normanton. Unit 1 formed part of the SIL portfolio and was acquired in isolation for £4.5 million. The property comprises a modern warehouse of 81,500 sq ft let to Unidrug Distribution Group Ltd.